The meetings, with Epistar and AU Optronics, took place during this week's Touch Taiwan display convention in Taipei, according to local publication the Economic Daily News. Apple is believed to be more interested in Micro LED, since Mini LED is considered more of a transitional step. 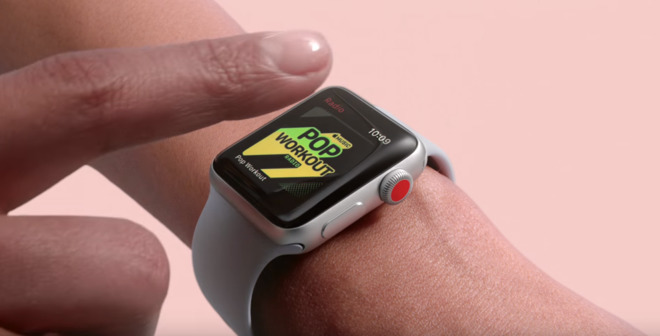 The addition of Epistar or AU Optronics to Apple's display chain would be significant, since Apple has largely depended on Japanese and Korean companies for LCD and OLED panels, such as Sharp, LG, and Samsung. Apple's interest in Micro LED has been known since 2014, when it bought out a maker of the technology, LuxVue. Rumors have periodically suggested that use of Micro LED could be imminent, but that hasn't borne fruit. In 2015 the company opened a lab in Taiwan to research the technology, but has more recently brought work closer to home under a project called T159, which would let completely own the display stack on its devices. Micro LED is also potentially brighter and more power efficient than OLED. Apple has reportedly cooperated with TSMC on devising ways of mass-producing Micro LED, and talked with another Taiwanese Micro LED firm, PlayNitride. Rumors have circulated that Apple could use Micro LED in its expected AR headset.